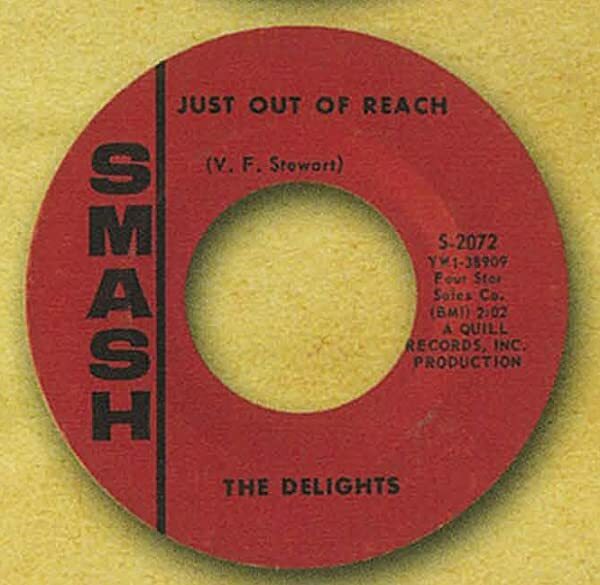 The Delights, tagged as “Chicago’s answer to the Zombies,” put this record out on Quill Records in 1966. That’s not a hard statement to stand by, considering The Delights nearly mimic the Zombies’ version note for note. But I’m going to have to give this one to the Delights for outdoing Rod Argent on the keys and throwing in a flute solo.